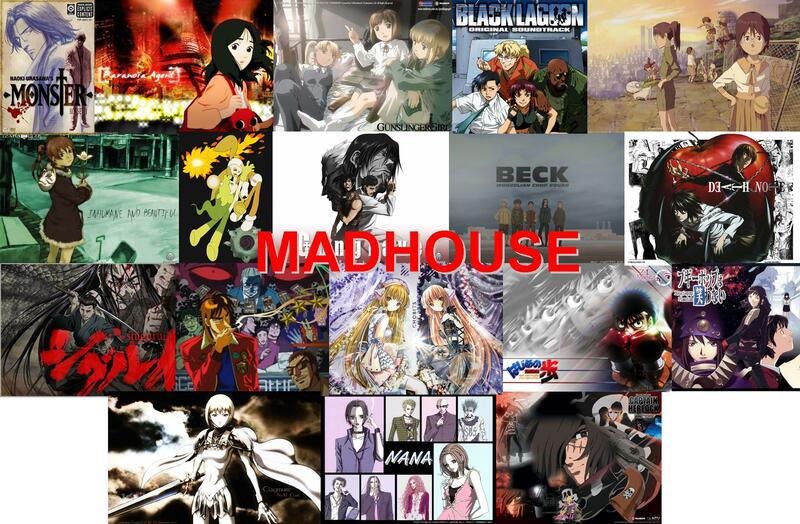 List Rules Vote up the best anime by Studio Pierrot. Studio Pierrot is a legendary anime studio that has been cranking out some of the most memorable Japanese anime since its establishment in 1979. Many otakus might know them best for their work with Naruto, but there are plenty of other anime by this studio that deserve grand amounts of praise. Which one of their phenomenal productions is really the coolest Studio Pierrot anime of all time? That's up to the anime fandom to decide! With an arsenal of huge animated hits under their belt, such as some of the best shounen anime like Bleach and Tokyo Ghoul, the team is a powerhouse of seemingly endless anime. Undoubtedly, they've brought some of the most memorable characters and the stories that surround them to life but, with such a long list of awesome titles, choosing which one is truly the best anime from Studio Pierrot can be a very tough decision. Vote up the greatest shows ever from Studio Pierrot and check out other amazing anime series they've made! The Twelve Kingdoms is a Japanese TV series adaptation of The Twelve Kingdom literary series written by Fuyumi Ono. Emma - A Victorian Romance is a Japanese anime TV program directed by Tsuneo Kobayashi. Tokyo Mew Mew is a Japanese TV Anime series, adapted from a shōjo manga series, written by Reiko Yoshida and illustrated by Mia Ikumi.